World Wrestling Network has made the final cards for their WrestleMania weekend shows official. 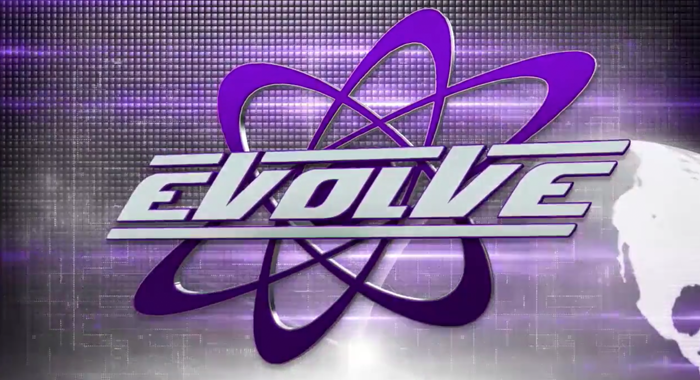 EVOLVE 125 on Apr. 4th will be headlined by EVOLVE Champion Austin Theory defending the title against The Undisputed Era’s Kyle O’Reilly. Anthony Henry will defend the FIP World Heavyweight Championship! Allysin Kay will defend the SHINE Championship!